Held in brilliant sunshine the two week road racing capital of the world broke all the records with almost unbelievable regularity as riders increased their intensity in a bid to become the greatest riders in history. 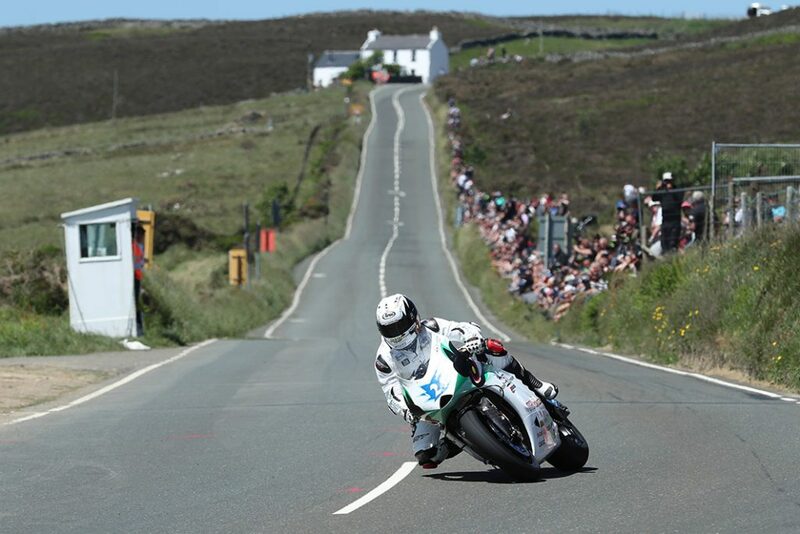 The Isle of Man TT races never fail to amaze and 2018 will go down in history as one of the best. 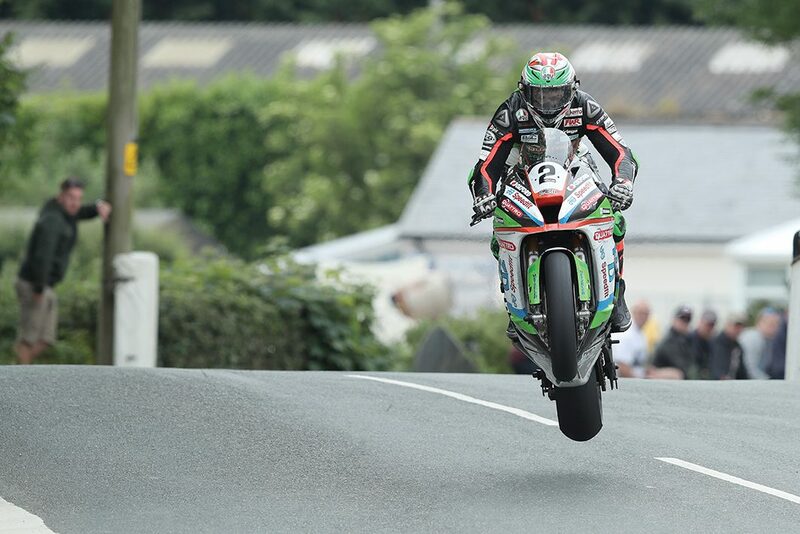 Peter Hickman’s mind blowing Senior TT average lap speed of 135.456mph sees the TT overtake the Ulster Grand Prix as the world’s fastest road race, but that wasn’t the only headline from an action-packed week in the Isle of Man sun. 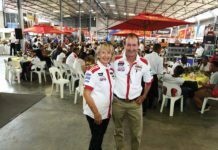 Lap records were shattered in each of the seven classes as five riders (and a sidecar passenger) shared the nine victories available. 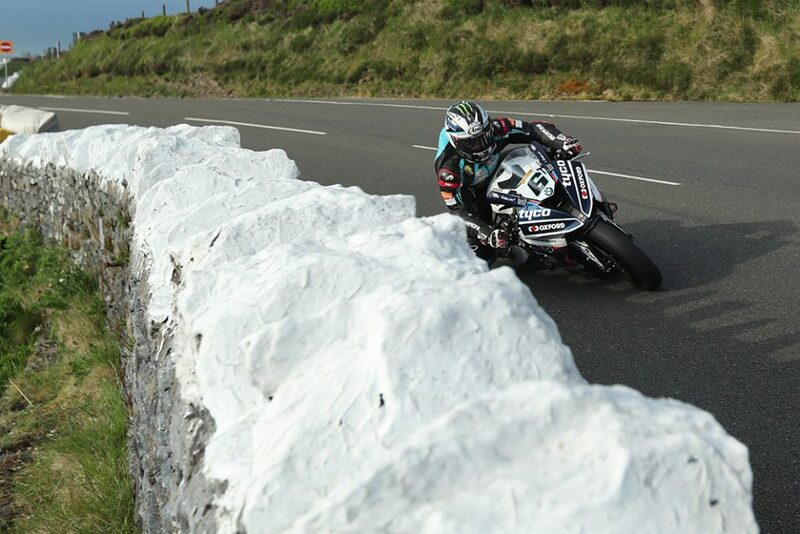 Michael Dunlop became the third most successful TT rider in history with victories in the Superbike race, first Supersport and Lightweight TT, while Dean Harrison upped his win tally of two in the second Supersport outing. After taking five podiums in 2017, Peter Hickman clinched his maiden TT win in an intensely close Superstock race before delivering a lap of the gods to somehow eclipse the super-fast Dean Harrison and win the one they all want the most, the Senior TT. 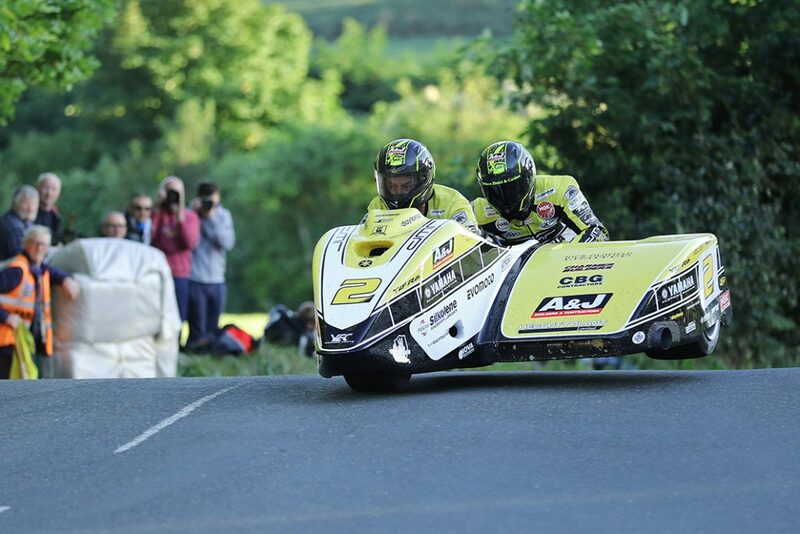 Ben and Tom Birchall were unstoppable in the sidecars, recording the first ever sub-19 minute three-wheeled lap of the course en route to their fifth consecutive TT win, while Michael Rutter notched up a new TT Zero record by becoming the first rider to break the 120mph barrier on an electric bike. While there was many a cause for celebration our thoughts here at Automotive Refinisher remain with the families of Dan Kneen and Adam Lyon, who were tragically killed during this year’s event, as well as Steve Mercer, who was seriously injured in a collision with a course car.